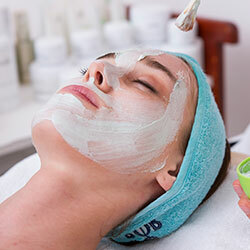 All of our skin care technicians are licensed Estheticians with many years of experience. Skin care creams to balance both the oil and moisture content of your skin, treatment of blackheads and whiteheads, massage to your face, and the application of toning and sun blocking products. 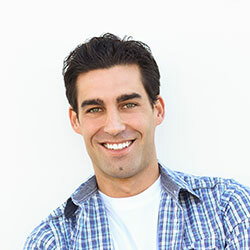 Facial plastic surgery services are performed by Dr. Alexander Donath of Cincinnati Plastic Surgery. The Perfector, more commonly known as the non-surgical face lift, is a new tissue building lift based on the new Cellular Resonance Technology from London University. A non-surgical, non-invasive skin resurfacing procedure. A critical first step to younger looking healthier skin. The World’s Number One Professional Spray On Tan. Imagine being able to have the perfect tan in just 5 minutes … Well now you can do just that with a professional SunFX salon spray tan.